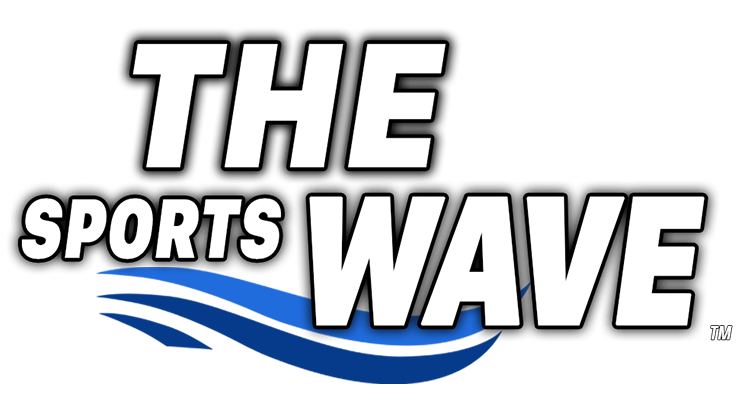 Welcome to The Sports Wave! We are happy you are interested in applying to be a part of the team. Our goal at The Sports Wave is to produce high-quality sports content for the public to enjoy. All of these positions available are perfect for high school and college students who are looking to obtain valuable work experience. It is a great resume booster as well as another way to get ahead of the rest of your peers in the professional world.